What sets us apart from other staffing agencies? Simple. We are specific to the food service industry. It’s no secret that everyone enjoys attending a good party. 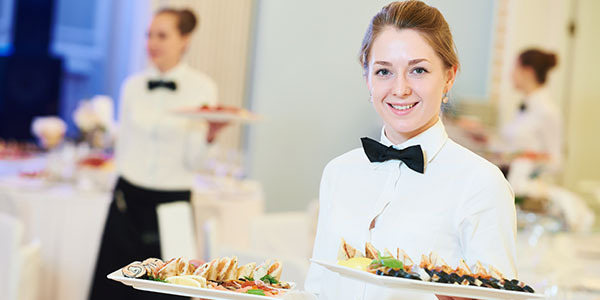 Hosting an event can be an overwhelming task, even to a seasoned catering professional. Between organizing the catering, setting everything up and keeping both food and drinks moving as guests arrive, there’s a seemingly endless list of daunting tasks that need to be complete. That’s specifically why Enjoy Your Party was founded. There are many staffing agencies out there, but most are not focused on one industry. Through our comprehensive training program and focus on the industry, our clients feel comfortable knowing we are sending them staff that will exceed their expectations of service. If you’re interested in any of our Available or Future Market territories, please contact our team today! Franchise disclaimer notice regarding franchise offers and sales. This information is not intended as an offer to sell, or the solicitation of an offer to buy, a franchise. It is for information purposes only. Currently, the following states regulate the offer and sale of franchises: California, Hawaii, Illinois, Indiana, Maryland, Michigan, Minnesota, New York, North Dakota, Rhode Island, South Dakota, Virginia, Washington, Wisconsin. 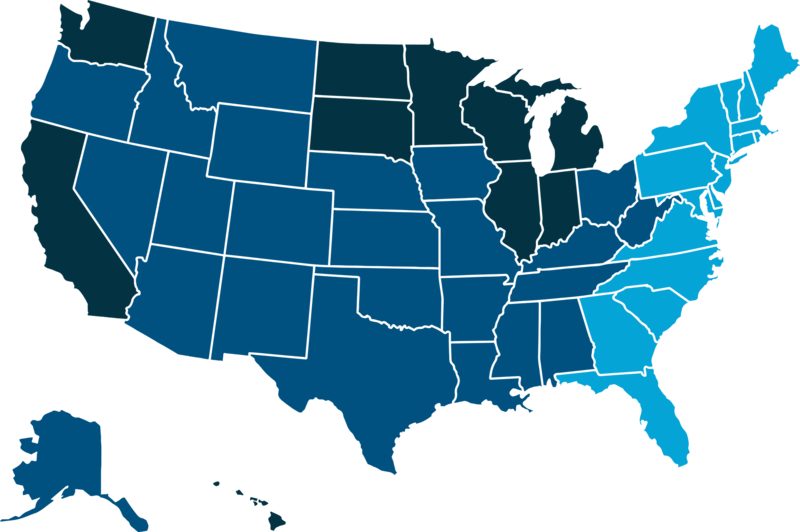 If you are a resident or want to locate a franchise in one of these states we will not offer you a franchise unless and until we have complied with applicable pre-sale registration and disclosure requirements in your state. Franchise offerings are made by franchise disclosure document only.